YOU might expect strained vocal cords or a sprained ankle from Eurovision 2018 rehearsals. But Jessica Mauboy jokes she has suffered a unique Eurovision-related injury - whiplash neck courtesy of that epic hair flick which features in the choreography of her We Got Love performance. When she walked the blue carpet for the opening of this year's Eurovision Song Contest in Lisbon on Sunday, she acknowledged throwing her whole body into that flick was a health hazard. "It was whiplash all right," she said. 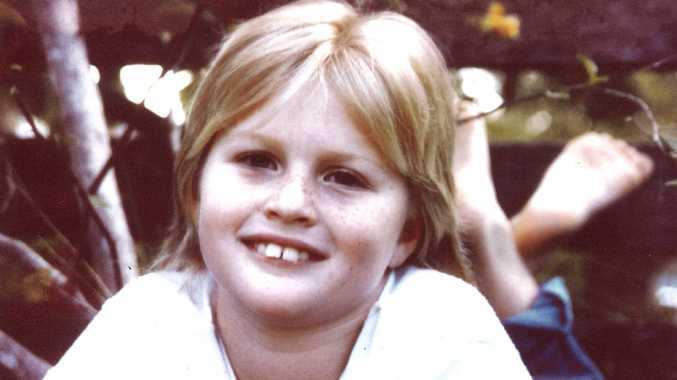 "Coming out of the second rehearsal, I felt it the next morning in my neck and a sore hip." That confident second rehearsal has vastly improved her match fitness with the fans and bloggers who closely rank this year's contestants as they run through their rehearsals. 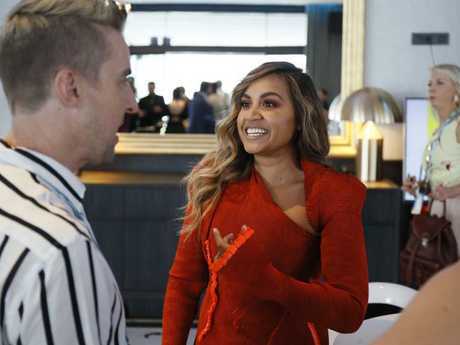 Mauboy is figuring in the top five in most prediction lists, which bodes well for her chances of making this weekend's grand final after she competes in the second semi-final, which will be broadcast in Australia on Friday. Yet those high expectations aren't doing much for her nerves, with Mauboy admitting she is feeling overwhelmed "in a beautiful way". Besides the long days and nights at rehearsals, the 43 Eurovision contestants have a heavy schedule of promotional duties, meet and greets with hundreds of fans and performing at the Euro Club, where Mauboy was hitting the stage at 12.30am after the opening ceremony. "I am nervous, I am crazy nervous," she said. "People say, 'You're in the top five', 'You're in the top 10 ...' I try not to think about it but you can't help it because you are in the bubble of (Eurovision). "I'm making my stomach as steeled as possible." 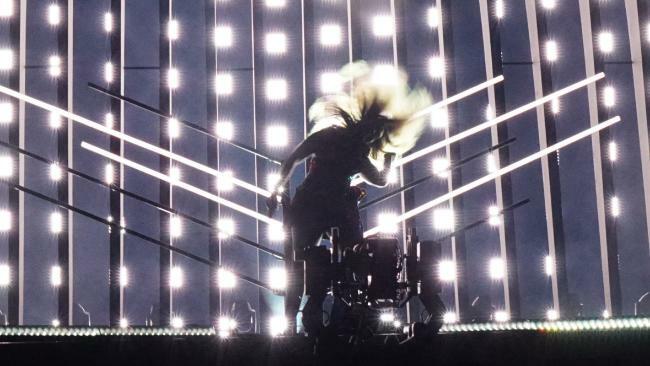 Australia's Head of Delegation Paul Clarke, who also helms the SBS telecast of Eurovision, said one of the contest's organisers had described Mauboy as a "pocket Tina Turner" after her rehearsal. Mauboy said she and her team had been working to "smooth down" some of the details of her performance to enhance its impact during the broadcast. Choreography, lighting and vocals have all been given a tune-up in the lead up to the contest opening this week. SBS broadcasts the first semi-final from 5am on Wednesday and Mauboy's performance in the second semi-final on Friday, with the grand final on Sunday morning. All broadcasts are repeated at 7.30pm.